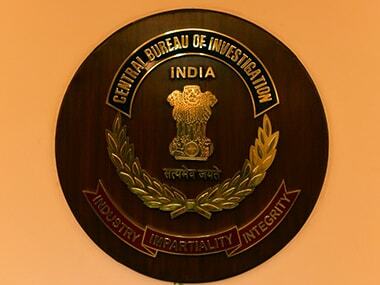 What happens to the Verma-Asthana feud doesn’t matter as much as what the government plans to do with the CBI, which is a prestigious investigation agency. 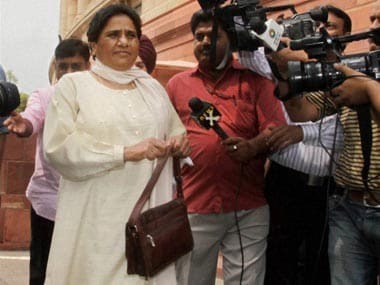 The Allahabad High Court has dismissed a petition, pending against former Uttar Pradesh Chief Minister Mayawati and former cabinet minister Naseemuddin Siddiqui relating to the Taj Heritage Corridor (THC) case. 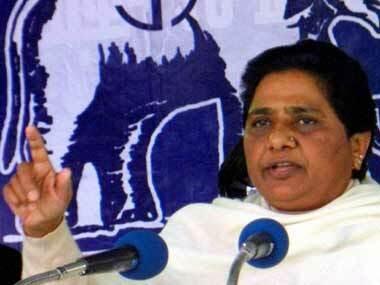 A PIL in Allahabad has cast doubts over the integrity of CBI and alleged that an ex-Governor of UP acted as an 'agent' of the Congress and the Central Government in 2007 by rescuing Mayawati in the Taj Corridor case. 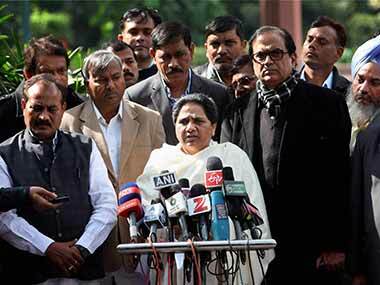 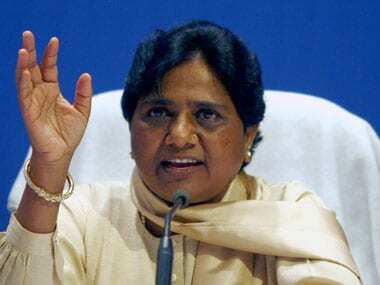 Mayawati had filed a petition in May 2008 seeking to quash the criminal proceedings against her in the DA case, lodged by the CBI over eight years ago.